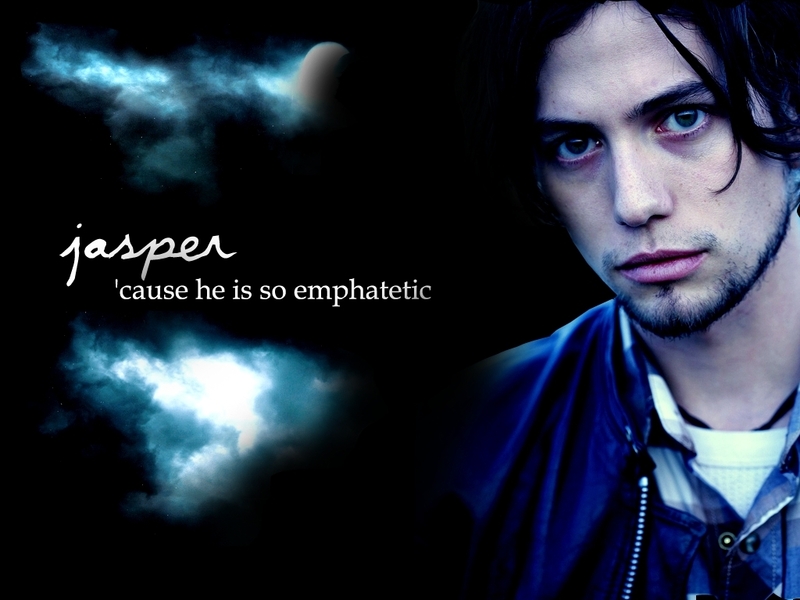 Jasper Hale. . HD Wallpaper and background images in the Siri-siri Twilight club tagged: jasper twilight hale cullens. This Siri-siri Twilight wallpaper might contain potret, headshot, closeup, and headshot closeup. hes ugly in this pic.!!!!!!! I still fink hes GREAT!!!!! !